Learn to Paint TODAY! My BIGGEST EVER SALE – RIGHT NOW! 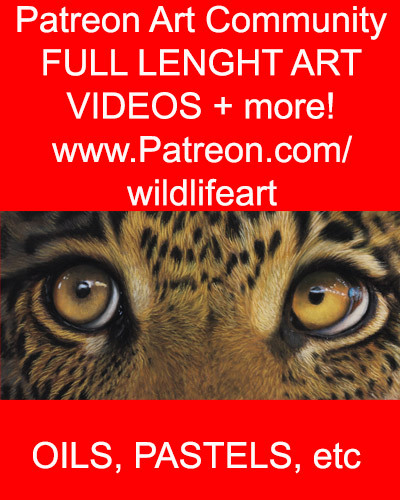 Well I have just uploaded my biggest ever sale by far on my Learn to Paint Wildlife site. So if you have ever wanted to paint animals, birds or even your pet, this is without a doubt the best savings I can do. and remember ALL of my products have my money back guarantee, so if for whatever reason you are not happy with them all you have to do is drop me an email and I will refund your money 🙂 simple as that. Looks like I am just about set up to record some wildlife painting DVD’s. Yeah….. at long last some of you will be saying! ha……. So my question is, how are we going to make sure we create the best one we can? 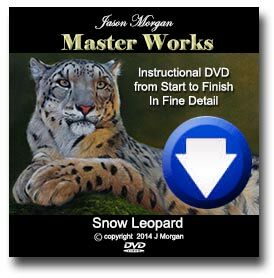 What would make my wildlife painting DVD great? perhaps by thinking what is lacking in other DVD’s you might own you could come up with some really good ideas of what you would like to see in mine.